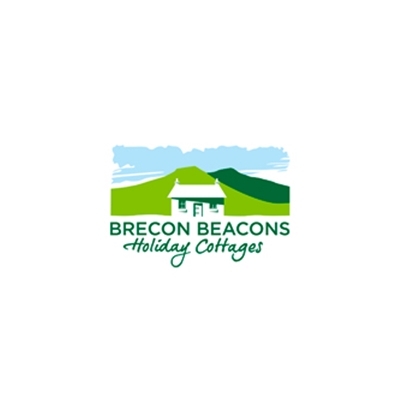 We offer a wide selection of over 300 self-catering cottages in the wonderful unspoilt Brecon Beacons National Park. Many properties sleeping 2 to 40. From a romantic medieval Tower for two people to large rambling farmhouses or manor houses, ideal for special occasions, group weekend breaks and family reunions. All are warm and comfortable with oak beams and open fires. Direct access to mountain walking and other local outdoor pursuits. Pets welcome. Open all year and short breaks available.